Swedish prime minister Stefan Löfven was among 90 special guests attending a special ceremony as infrastructure manager Trafikverket started construction work on the North Bothnia line. The planned 270km coastal railway will run from Umeå to Luleå (See map below), improving connectivity between the north coast cities while also strengthening Sweden’s freight traffic. 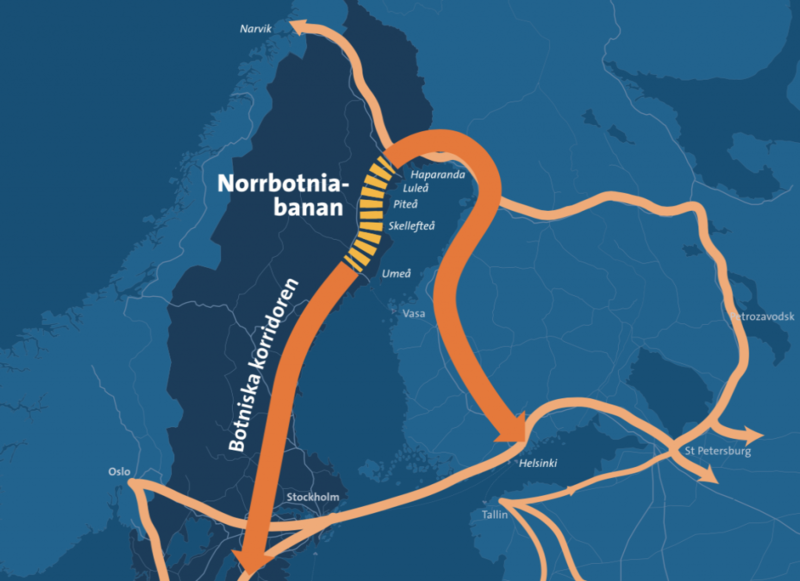 It will be a northern extension of the Bothnia line. 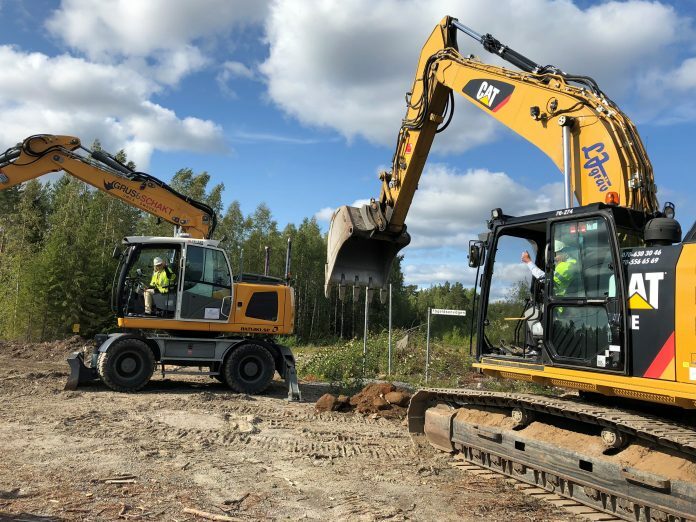 Work on the first 12km stretch of the new railway between Umeå and Dava has now begun. Funding currently only exists for the Umeå-Skellefteå stretch, with work underway to develop this route.